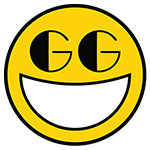 Everything from the presentation to the music score is designed to keep the old guard smiling for a long time. I don’t expect new gamers, younger gamers or fans of chubby red plumbers to understand the sentiments behind this review, but finally the Sonic the Hedgehog we yearned is finally back. While the path ahead for the blue hedgehog may be uncertain, we have a Sonic game we can keep coming back to for generations to come and perhaps play with our own children, in our own cold conservatories. Sonic Mania is forcing me to use one of the most forbidden cliches in a reviewer's lexicon. The mileage you get out of it will depend significantly on what you want it to be. As a synthesis and expression of a specific era of Sonic, Sonic Mania is devout toward its inspiration, for devout fans of Sega's beleaguered mascot. If more of what Sonic is what you want, then this is very much that, but more, and bigger, and faster. Incredible levels, beautiful art, a fantastic soundtrack and classic gameplay make Sonic Mania the best Sonic game in years. One of the biggest icons in the industry gets the old-school game it deserves, a nice and lengthy throwback to Sonic’s glory days that’s still spiked with the kinds of creative juices to keep things fresh, even after twenty-five years. With adrenaline-fueled gameplay, jaw-dropping visuals, and massive levels that encourage exploration, this is an absolutely terrific platformer and a true gem that’s guaranteed to please fans and newcomers alike. Sonic Mania is a brilliant return to form for the series' long-time away from traditional 2D games. 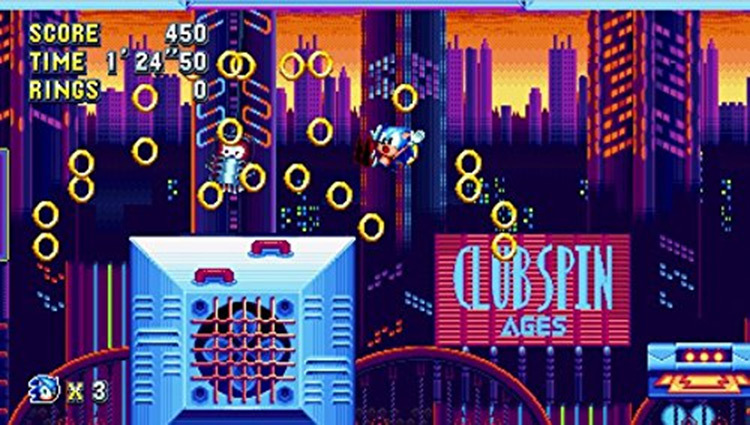 Even if a few less remixed stages and more new zones would have been a nice change of pace, Sonic Mania's joyful level of ingenuity even in reimagining familiar sights is a testament to some of the franchise's best days. A return to the series' roots in every sense, Sonic Mania is a joyful reminder why the franchise became such a hit in the first place. Though it's content with reliving past glories, it does so exceptionally well. Exciting level design, a stellar soundtrack, and cool expansions on the original formula work in one accord to deliver the Sonic game fans have been waiting for. 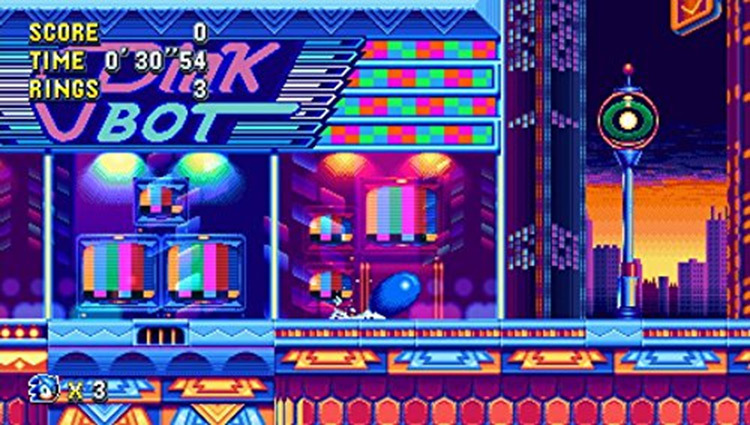 Sega took a chance in letting a longtime Sonic fan and a few smaller dev teams bring the original 16-bit iteration of their mascot back into the modern era, and the result is Sonic Mania, one of the purest and most enjoyable Sonic games we’ve ever been given. The question isn’t if this experiment in reviving classic Sonic was successful or not—the question is what happens next. Sonic Mania methodically uses its sentimental appeal to great effect, but in the process, it heals the wounds inflicted by its most disappointing predecessors and surpasses the series' best with its smart and interpretive design. An excellent 2D platformer, Sonic Mania goes beyond expectations, managing to be not only a proper evolution of the series' iconic formula, but the best Sonic game ever made. Sonic Mania is the best Sonic game in years, and stands proudly alongside its ancestors as a great 2D platformer. The levels, both remixed classics and brand new stages, are broad and a lot of fun to speed through, while more cautious exploration is also rewarding and just as viable. The feeling of playing an old-school Sonic title is spot on and it’s filled to bursting with secrets, Easter eggs, and surprises that will delight fans. 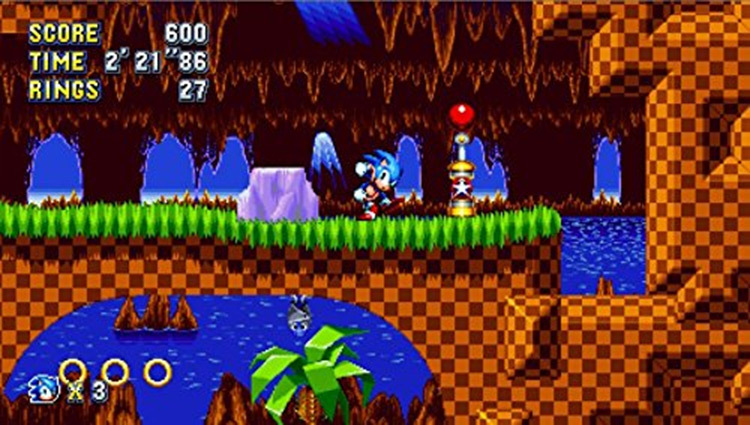 It took two decades and change, but a team of developers has shown they understand what made the old Sonic games great with Sonic Mania, even if nostalgia is sometimes too much of a driving force. Like the Kevin Smith version of A New Hope I imagine almost daily, Sonic Mania is a game made by fans, for fans. And that's not a bad thing. Newcomers may be turned off by the intermittent difficulty spikes, but others may finally understand why many childhoods were spent looking for a kid who had a Sega Genesis. Sonic Mania doesn’t necessarily mark Sonic’s return to his glory days, but there is still much to love about this game and it can easily serve as a foundation for the future of the series if the Sonic Team chooses to continue in this direction. From the beginning to the end, I couldn’t seem to put Sonic Mania down. One playthrough, without collecting all the Chaos Emeralds took me about six hours, I never said I was the fastest Sonic player. 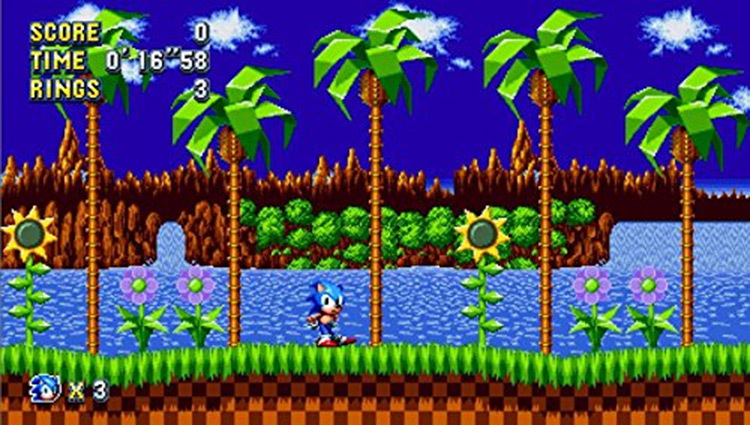 Sonic Mania has helped me rediscover what it was I loved about Sonic growing up and it took me back to a time where I could just pick up a game and have fun. This is for Sonic fans everywhere and it will not disappoint. For better or for worse, this is classic Sonic the Hedgehog at its purest. The graphics, the sound, and the controls are all pixel-perfect reproductions lifted straight from your memories. 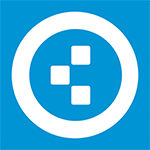 Everything you loved and hated about the old games is back. If you took the time to master the special stages back in the day, you’ll find many opportunities to dust off those skills. Overall, though, Sonic Mania succeeds a lot more than it stumbles. One other successful, notable area I didn’t mention earlier that has to be noted is the soundtrack – like the aforementioned stage visuals and designs, these toe-tapping tracks fit right alongside the most legendary that the franchise has to offer without ever sounding out of place. Sonic Mania provides everything that players could possibly expect from a classic Sonic the Hedgehog title - for the best. Regardless, I’ve thoroughly enjoyed Sonic Mania, and it’s a clear example of just how successful fan-created passion projects can be when they’re nurtured by a studio. I’m also hopeful that the 2D journey doesn’t end here either, but encourages Sega to continue further down this road with even more new content in the future. In the meantime, 3D fans have Sonic Forces to look forward to when it launches later this year. Sonic Mania isn’t just a great game for old Sonic fans. 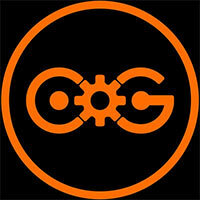 It’s a great game. This inspiration from the past should be Sonic’s future. 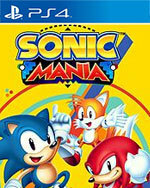 We sincerely hope that there will be a Sonic Mania 2. because if they can keep up with the content and focus on quality over quantity, they have the potential to make the perfect Sonic game. Now, we'll return to the game to try and find that elusive last chaos emerald and go Super Sonic. Sonic Mania doesn't just stand shoulder to shoulder with the classics of yesteryear; it surpasses them. The level design is absolutely incredible. Each zone features a wealth of obstacles and secrets, and they're all superbly implemented. Players are given ample opportunity to explore, though there's also incentive in speeding to the end. This is no simple "hold right to win" affair, either. A touching, and highly playable, labour of love by fans that understand Sonic The Hedgehog better than Sega ever has in the last 20+ years. Finally, we have the return to form that Sonic fans have been waiting for all these years. This isn’t just one of the best Sonic games of recent years, but one of the best Sonic games full stop. You owe it to yourself to get a copy of this masterpiece. Sonic Mania successfully takes Sonic back to the formula that saw him become a big deal to begin with. That means it does bring along the flaws in that design as well, but there's no denying this is as good as the Blue Blur has been for a long time. Y es que, al fin y al cabo, Sonic Mania es, más que nunca, un juego hecho por fans para fans, donde la pasión por una saga va por delante del dinero. Si no has jugado nunca a los Sonic vas a encontrar un divertido juego de plataformas clásicas, pero si los recuerdas con cariño la experiencia se multiplica, ampliada con extras para extender su duración. Para nosotros, Sonic Mania es la mezcla perfecta de jugabilidad, encanto, fan service y, para qué negarlo, nostalgia. Sonic Mania cumple con creces su objetivo de recuperar la esencia 2D del erizo azul de Sega. Lo hace con el lema "de fans para fans", confiando en desarrolladores independientes para traer al presente un legado diluido con el paso del tiempo. El resultado es magnífico, un título con variedad y cantidad de niveles que se conjugan en un producto de calidad, el cual hace honor a un personaje recientemente maltratado. Sonic Mania es un hermoso recordatorio de los días heroicos de SEGA, la mítica compañía japonesa que se apoderó de América con un personaje carismático y lleno de actitud. Sonic Mania supone el regreso del rey de las plataformas en dos dimensiones por la puerta grande. Sonic regresa a los 16 bits, la zona en la que se forjó la leyenda y lo hace con un auténtico juegazo en compañía de Tails y Knuckles. Todo en este videojuego denota mimo y cariño por una saga y por una forma de entender este bendito arte. Sonic Mania es un gran videojuego, uno de los mejores plataformas 2D que se han desarrollado en los últimos años. Sonic Mania es el mejor juego de Sonic clásico que he jugado y ahora mi favorito a la fecha. Claro, con su justa dimensión, pues estos desarrolladores aprendieron mucho de los títulos de Sonic Team y pulieron todas las mecánicas mientras agregaban otras nuevas; vaya, fueron respetuosos de la historia y sus contextos. Sonic Mania es una delicia de principio a fin, una carta de amor al personaje de Sega que recoge sus mayores logros en la época de los 16 bits y les da una nueva vida con un título que mantiene la estética y la jugabilidad de antaño, pero sin renunciar a ser una obra muy completa, divertida, fresca, dinámica, carismática y con mucho por hacer. Christian Whitehead se merece una ovación cerrada por haber devuelto la velocidad a un erizo con mucha tendencia a la lesión. Sonic Mania es un digno heredero de los cinco grandes plataformas 2D que el puercoespín protagonizó en Mega Drive, de cuya fórmula apenas se había vuelto a saber. Sonic Mania es mucho más que una medida desesperada para una situación desesperada. Es, de entrada, algo bastante parecido a lo que debería haber sido Sonic 4 en su día —también lo podrían haber llamado Sonic CD 2, de no ser por el formato descargable, o Sonic Mix, si no existiera esta cosa. Es un anacronismo precioso, un «por y para fans» puro y duro, cargado de energía positiva que le sirve al erizo para coger aire. Auf der PS4 hatte Sonics Retro-Ausflug etwas häufiger mit Bugs und Abstürzen zu kämpfen als auf der Switch. 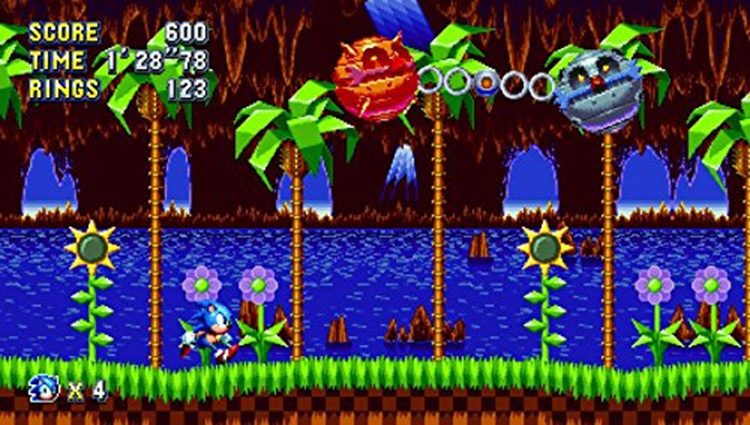 Sonic Mania est une madeleine de Proust qui nous rappellera à quel point les Sonic 16 bits classiques étaient brillants en termes de gameplay et de level design. 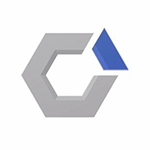 En reprenant tous les codes visuels et sonores de l'époque, ainsi que sa maniabilité d'antan, sur lesquels les développeurs sont parvenus à plaquer de nouveaux niveaux aussi bien construits que les originaux dont ils se sont inspirés, Sonic Mania peut se vanter d'intégrer la catégorie des Sonic classiques qui nous ont fait rêver et qui doivent servir de références pour les productions à venir du hérisson. À la fois fun, speed et respectueux de ses origines, Sonic Mania est un formidable hommage aux meilleurs épisodes 2D. En mixant les mécaniques d'antan aux tendances actuelles, le jeu parvient à se réinventer grâce à des niveaux inspirés et une multitude de situations et références. Réussi graphiquement et possédant une bande son fantastique, il offre un rapport qualité/prix imbattable et ne pourra que tirer la larmichette aux nostalgiques de la première heure. Avec Sonic Mania, SEGA (et plus particulièrement Christian Whitehead) avait un objectif bien précis : satisfaire en premier lieu les vieux fans de la série, ceux qui ont grandi avec le hérisson speed au début des années 90. Et de ce point de vue-là, le pari est réussi haut la main. 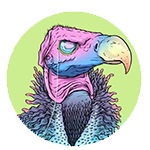 Pour ce faire, les développeurs ont réutilisé tous les ingrédients de l’époque pour en proposer une nouvelle alternative. Sonic Mania è un acquisto imprescindibile per gli amanti del porcospino blu e dimostra come ancora oggi meccaniche vecchie venticinque anni hanno molto da insegnare nell'attuale generazione. Il lavoro svolto su livelli vecchi e nuovi livelli è eccellente perché da un lato dona freschezza a quelli passati mentre quelli inediti mantengono il giusto sapore retrò. Sonic Mania è senza dubbio una delle rivelazioni di questo 2017, ed il ritorno allo stile di gameplay 2D che la community stava aspettando da diverso tempo: un titolo realizzato dai fan, per i fan. Se rientrate nell'identikit di questo giocatore tipo di Sonic, fedele dai tempi del Mega Drive, allora state certi che in questo titolo troverete ciò che state cercando, se invece non avete mai giocato ai titoli classici, quale miglior occasione per cominciare? La cattiva notizia è che per avere un Sonic buono abbiamo dovuto tagliare fuori il Sonic Team, quella buona è che Sonic Mania è bellissimo. Ha tutti i pregi degli originali, che ricalca con sapienza e passione, senza mai sfociare nella copia spudorata. Detto questo, è impossibile non provare una certa sensazione di deja-vu, soprattutto per i fan più fedeli della serie. В целом же Sonic Mania – все еще не та обязательная к прохождению для всех и каждого игра (какой ее называет, например, Eurogamer), и в первую очередь из-за своего чрезмерного упора на ностальгию. Но зато это именно то возвращение Соника, которого мы ждали: быстрое, увлекательное, вариативное, захватывающее дух своей скоростью, с потрясающим пиксель-артом и блистательным саундтреком. Фанаты синего ежа наконец получили то, чего ждали с 1994 года, – причем от таких же фанатов, как они сами. Талантливым фанатам удалось то, чего профессиональные разработчики не могли добиться вот уже больше 20 лет — сделать по-настоящему великолепную игру про Соника, вполне достойную разделить лавры первенства с легендарной Sonic 3 & Knuckles. Категорически рекомендуется всем без исключения — от ярых фанатов и ретро-энтузиастов до самых последних скептиков. Sonic Mania, eski kafalı arkadaşların kolayca ısınabileceği, yeni mekaniklere kolayca alışabileceği ve sorunsuz bir şekilde bitirebileceği oyunlardan biri. Hem yetişkin kitleye hitap ederken, yeni başlayan yetişkin yaştaki oyunculara ise daha iyi hitap ediyor, çünkü her ne kadar hızlı olsa da Sonic'in ana özelliği oyuna kolay alışabilmeniz ve karakterlere verdiğiniz sempati ile oyunu farklı açıdan izleyebilmeniz olmuştur. Voor de loyale fans van de 'blue blur' is zeker wat plezier te beleven in Sonic Mania, vooral door de uitgebreide character creator en de verwijzingen naar oude games. Persoonlijk heb ik me alleen totaal niet vermaakt met de game. Ongeïnspireerde en slecht ontworpen levels, middelmatige graphics en een nogal korte speelduur vormen niet een prettig totaalplaatje. Zeker als je het vergelijkt met het uitstekende Sonic Mania eerder dit jaar. Sorry Sonic, maar meer kan ik er niet van maken.